Boston-based New Balance Athletics, Inc. announces the release of the 574 Sport. The 574 Sport is a contemporary take on the iconic, off road running silhouette for today’s modern, style-conscious consumer. 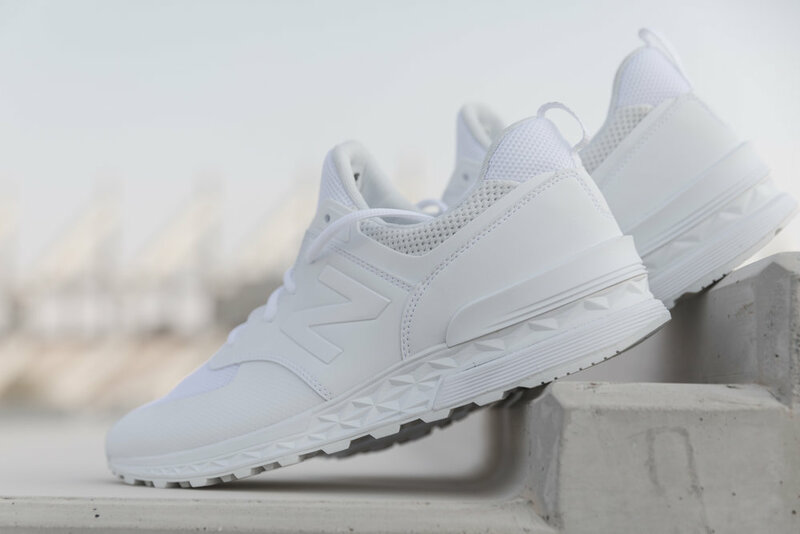 Designed to bridge the gap between performance and lifestyle, the 574 Sport combines New Balance’s widely recognized running style and its modern cushioning technology for a fresh, sleek silhouette. The New Balance 574 Sport will be launching exclusively on 24th Sept at Dubai Mall from 16:30pm. Use the discount code 'SOLEDXB' when you pay at the register in-store to receive an exclusive 35% discount. New Balance has re-envisioned the 574 Sport’s sole unit to feature Fresh Foam cushioning and an Abzorb crash pad, offering wearers a new level of comfort. The non-traditional tongue and bootie construction provide slip-on appeal, while the premium suede and mesh upper further elevate the design. 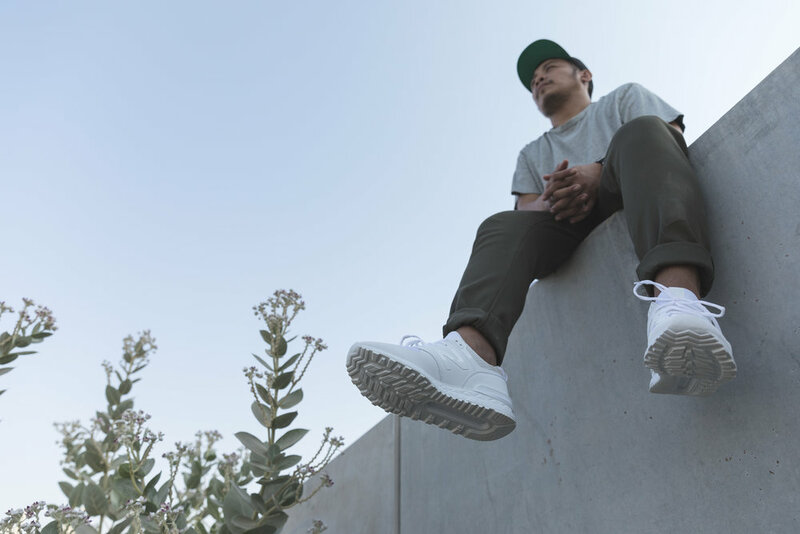 The 574’s lightweight, solid rubber outsole has been modernized with a rugged design appropriate for a range of terrains. 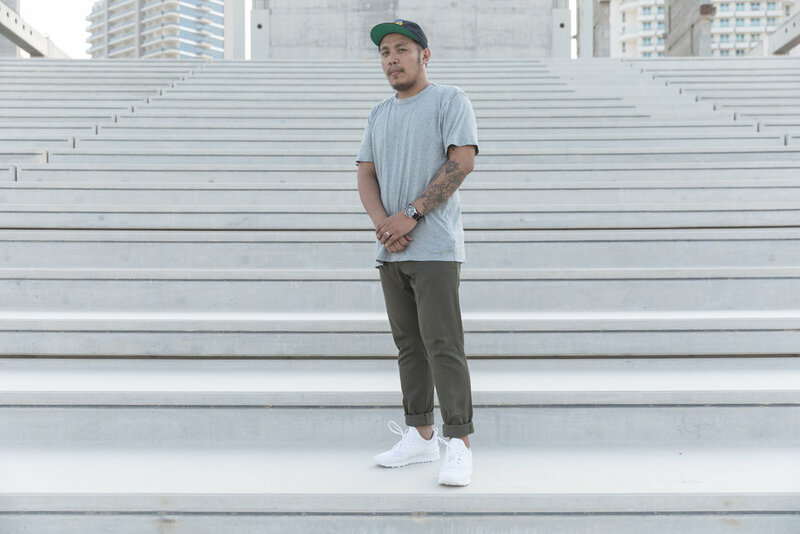 The 574 Sport debut style is available in a premium black and a premium white nubuck. The sole unit detailing pays homage to model’s original black and red shoe box and each pair of unisex shoes will be shipped in an original, retro shoe box.